Gov. 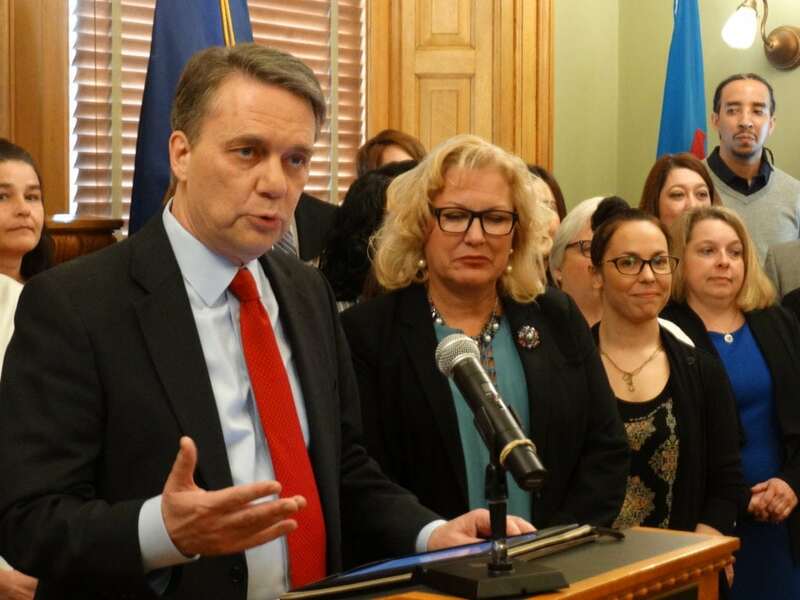 Jeff Colyer and Department for Children and Families Secretary Gina Meier-Hummel announce new efforts to collect past-due child support from noncustodial parents. The agency has launched a new Child Support Evaders website, identifying 10 people who each owe tens of thousands of dollars in past-due child support. “Children have many needs, and that’s why it’s so important that our kids have the financial support of both parents,” Colyer said Wednesday. 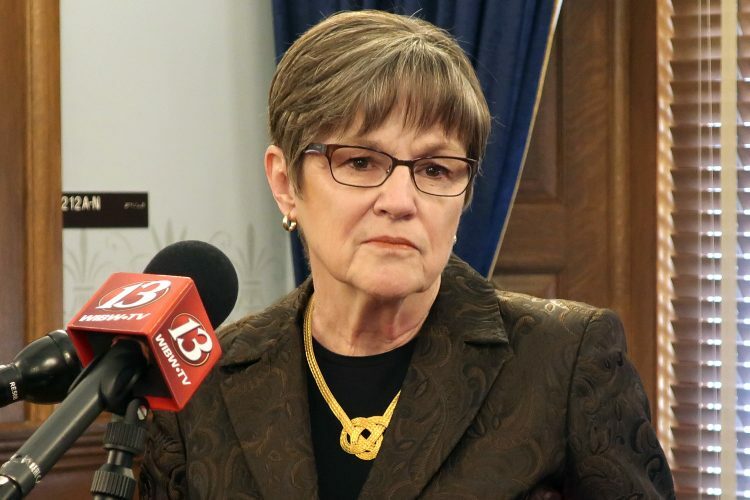 “And unfortunately, many single-parent families in our state are left trying to make ends meet without the resources being provided by the other parent. 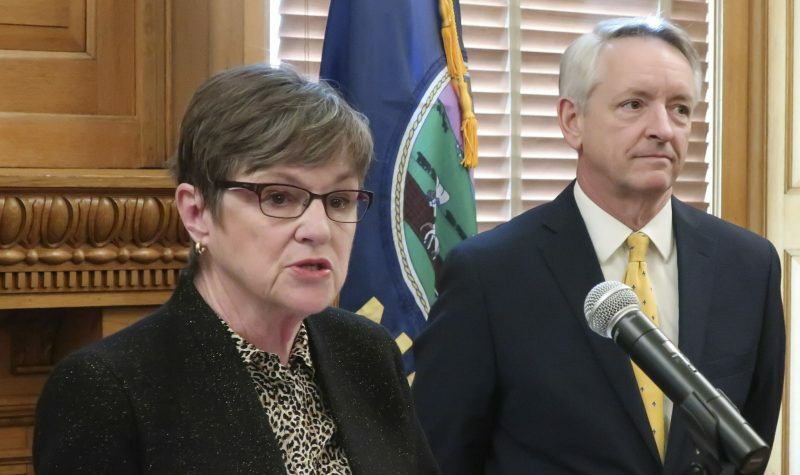 Colyer spoke during a Statehouse news conference where he was accompanied by Department for Children and Families Secretary Gina Meier-Hummel and Trisha Thomas, who heads the agency’s child support enforcement division. Meier-Hummel said many families that don’t receive the child support payments they’re entitled to end up going on public assistance. 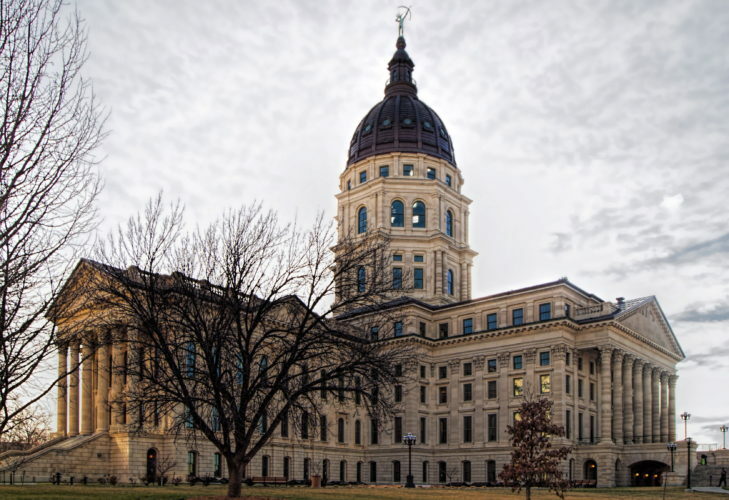 Many of the people whose names and photographs appear on the website are people whom the state has not been able to locate, in some cases because they are believed to be living outside of Kansas. Thomas said people who think they know where one of the individuals is can make anonymous reports by calling the Child Support Services office at (888) 757-2445. She said the state had a number of options at its disposal to collect past-due support, such as garnishing wages or seizing vehicles, bank accounts and other assets. But she said the agency was also willing to work with noncustodial parents who fall behind to help them get caught up on their support payments. “The goal is really to help the children that we serve,” she said. 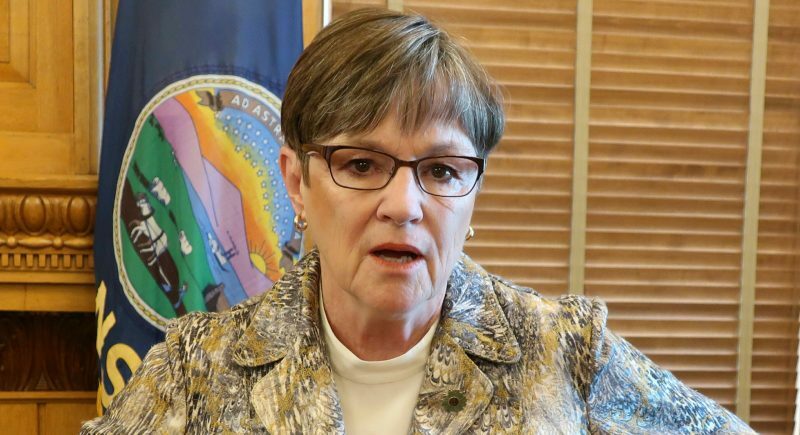 Colyer said the state had been stepping up its effort to collect past-due child support in recent years, but much of what was owed still went uncollected. In 2017 alone, he said, the state collected just over $205 million in child support payments. 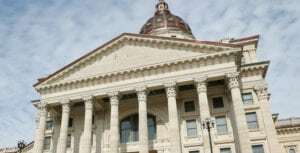 But that still left an accumulated total of more than $840 million still owed to custodial parents in Kansas, balances that he said have been building up for years in some cases. 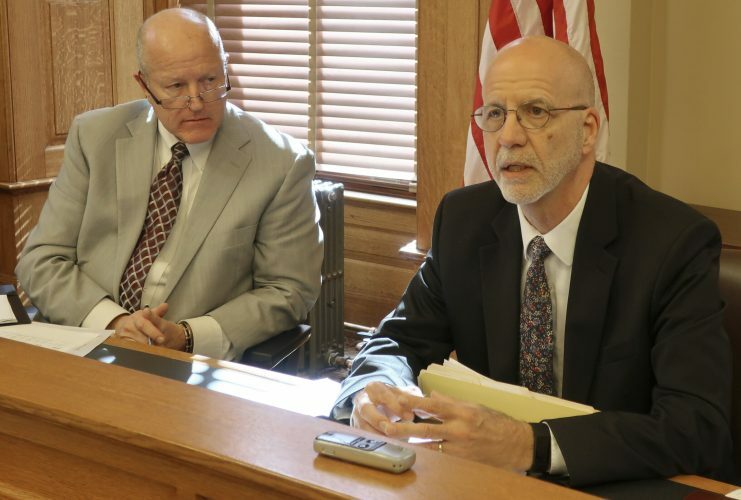 The new website, Colyer said, is intended in part to put pressure on those who still owe past-due child support and to serve as a deterrent to people thinking about skipping their next payment.